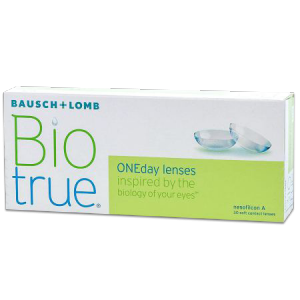 Choosing the right pair of contact lenses for your needs can be difficult. 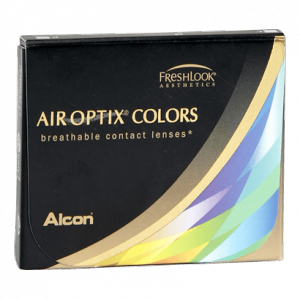 From choosing whether you want colored or clear contacts, to the choice between monthly or daily use contact lenses, and beyond, the possibilities may seem endless and confusing! Fortunately, our eye care team here at Krisel Eyecare is here to help! 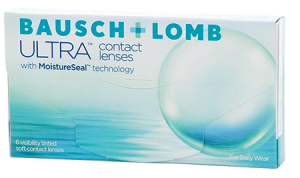 We have outlined our top 4 best contact lens offerings. 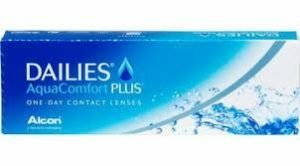 Read more about the various contact lens brands we carry!